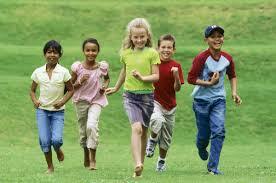 Investments through Mutual funds are the best Investment options to achieve inflation-beat returns. Mutual Fund Investments are subject to market risks. Hence you should follow SIP approach to average Market risks and to achieve good returns. The year 2015 is really not a good year for Investors. Various International factors influenced Indian Market as well. Though there are couple of reasons to yield good returns from Sensex, these International factors grabbed the positiveness and resulted poor returns. Apart from the bad show, some Mutual funds are really performed well and showed good results to the investors. 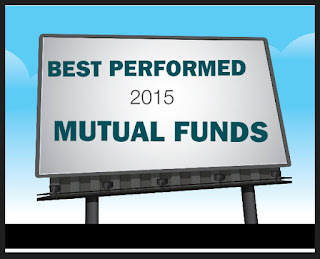 We will see what are the Mutual funds performed well in 2015 and the reasons behind their success. 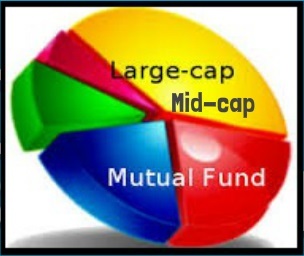 Equity Mutual Funds that invest more than 80% in Large & Mid cap stocks are considered Large & Mid cap funds. Though the performance levels of Large cap stocks are very poor in 2015, the selected Mid cap stocks are performed very well and resulted in good yields in this category funds. Few fund managers are showed smartness in selecting the stocks and the allocation of the categories in the Fund portfolio. Because of this dynamic allocation of stocks, few Mutual funds showed extremely good results on this bearish Market. I hope these funds would continue to yield good results in 2016 as well. Based on my analysis, the following 3 Mutual funds are the most successful Mutual funds under this category. Equity Mutual Funds that invest more than 80% in Mid & Small cap stocks are considered Mid & Small cap funds. This year Mid cap and Small cap stocks are comparatively performed well with Large cap Stocks. So, many Mutual funds yielded decent returns under this category. Based on the consistent performance and the smart selection of stocks, I have chosen the following 3 Mutual funds which are showed superb performance in 2015 and will continue these performance levels in the coming years as well. Mutual funds that invest into the stocks based on a particular sector or Theme are considered as Sector Mutual funds or Thematic Mutual funds. This year, many sectors are not performed well because of the International factors such as Greece Effect, China effect, FED worries, Economic uncertainty etc. However, because of the Government schemes and upcoming projects, the Infrastructure sector is being performed very well. This sector would see good results in the coming years. 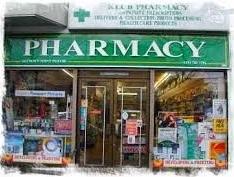 Pharmacy sector is considered to be one of the consistent performing sector and this performance levels would continue in 2016 as well. Other sectors like BFSI sector, FMCG sector and Telecom sectors did not perform well in 2015. Debt mutual funds are those products which invest in mix of fixed income securities like government bonds, corporate deposits, treasury bills, money market instruments with different maturity and interest rates. 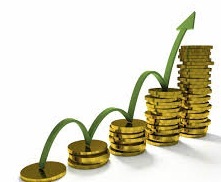 The objective of these funds is to generate regular income with capital appreciation over the period. These Debt funds are best advisable during bearish period and for short term financial goals. Many Debt funds are performed very well in 2015. However, the performance of these Debt funds in 2016 depends on many factors like Inflation rate, RBI Interest rates etc. The following 3 Debt funds are of my choice who performed good results in 2015. The Balanced Mutual funds are my all time favorite Mutual funds. These funds are suggestible at any point of time irrespective of Market oscillations.Balanced Mutual funds invest in both equity and debt products.Thus, it diversify away a little of your equity risk by exposure to debt while maintaining decent returns as well. It is always advisable to maintain a healthy mix of various asset classes for optimum portfolio allocation. Balanced Mutual funds exactly filling this void. 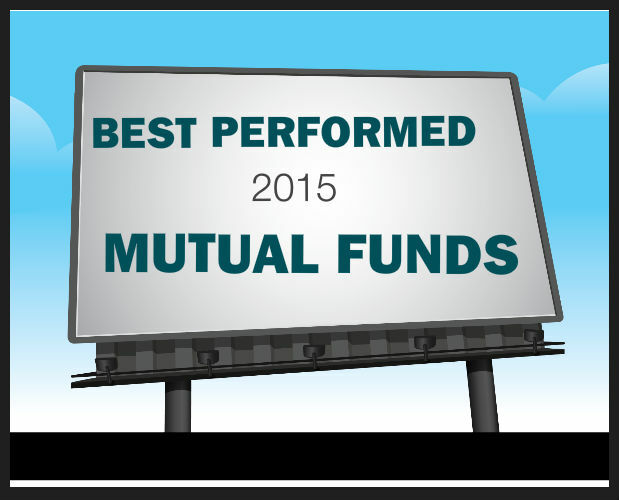 The following 4 Balanced Mutual funds are performed extremely well in 2015 and will continue in 2016 as well. Though year 2015 is a bad year for Investors, selected Mutual funds are continued their performance levels much above their peers. 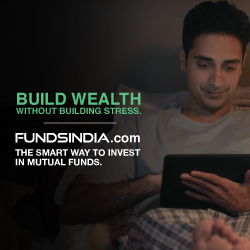 I believe these above mentioned Mutual funds would continue their success in the year 2016 also because of the right portfolio mix and timely needed fund diversification by the fund managers. 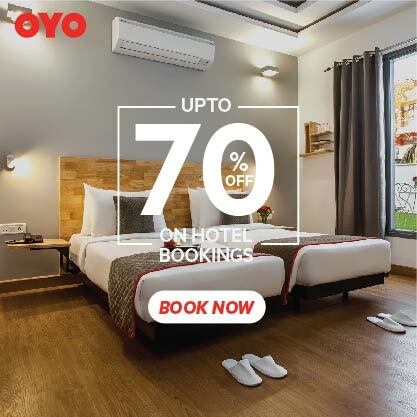 Have a Grand New Year Opening!